Created a different unique restaurant experience every day for week for VIP and paying guests. Designed food and menus which showcased the best of Australian food and drink. Partnered with a different multi-award winning, Australian chef each day. 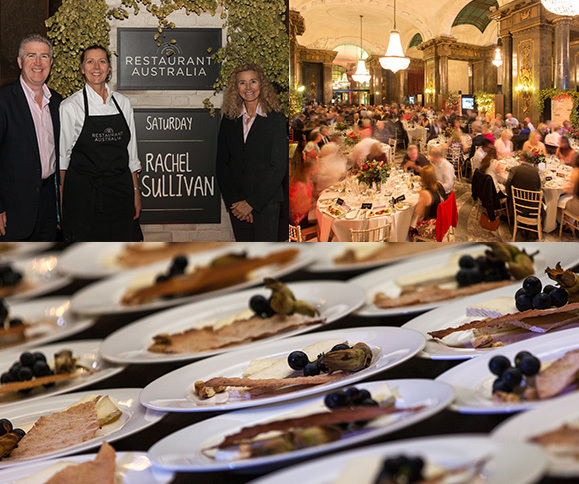 These were: Maggie Beer, Skye Gyngell, Luke Rayment, Matt Stone, Shannon Bennett and Rachel O’Sullivan. Sent one of our chefs to Australia in advance to research ingredients. Worked alongside the celebrity chefs in their restaurants to learn more about their techniques. 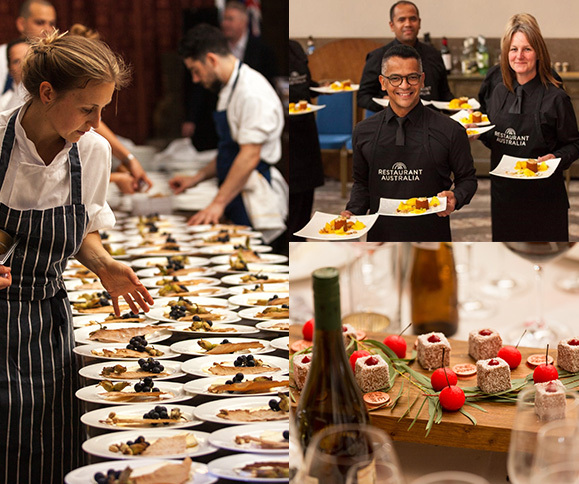 Guided the chefs (who only had restaurant experience) as to what might work – or not work - for a large scale event. Adapted to last minute menu changes, creative personalities and demanding guests with our trademark calm, cheerful approach. Read Joyce’s blog for more about this Australian adventure.